An off-duty Michigan sheriff left his loaded gun in a middle school locker room and a student found it, WEYI reported. 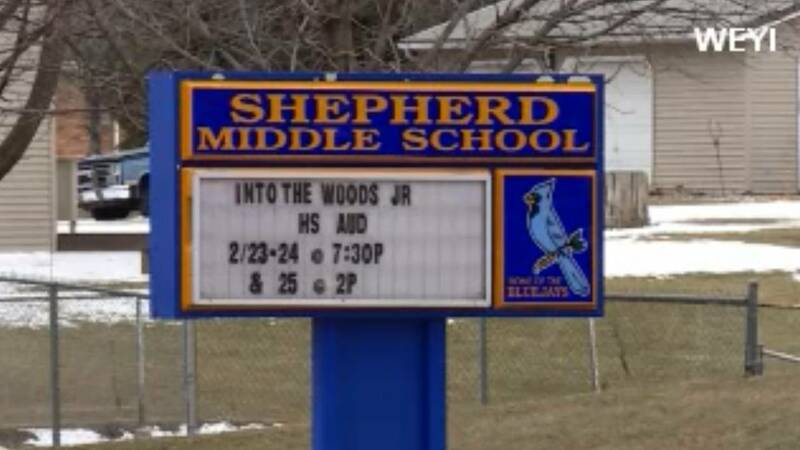 The Shepherd Middle School sixth-grader immediately told an adult he found the weapon Monday morning and Isabella County Sheriff Michael Main later apologized for the incident, WEYI reported. Main said he used the locker room during a middle school event over the weekend to change into his uniform and thought he put the backup gun, a .40 caliber Smith & Wesson, in his bag, WEYI reported. Parents at a school safety meeting Tuesday night said they remained concerned, WEYI reported. Some said the mistake could have costs lives. "It could've gotten into the wrong hands," one parent said, WEYI reported. County prosecutors are investigating the incident, The Associated Press reported.